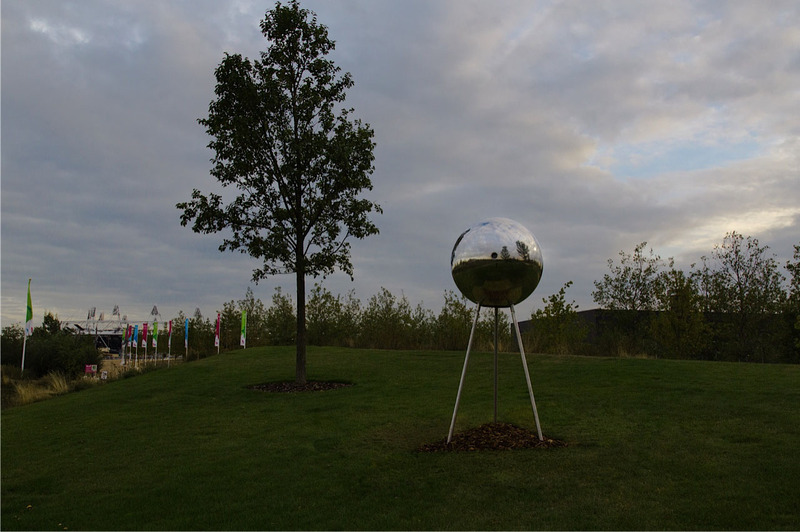 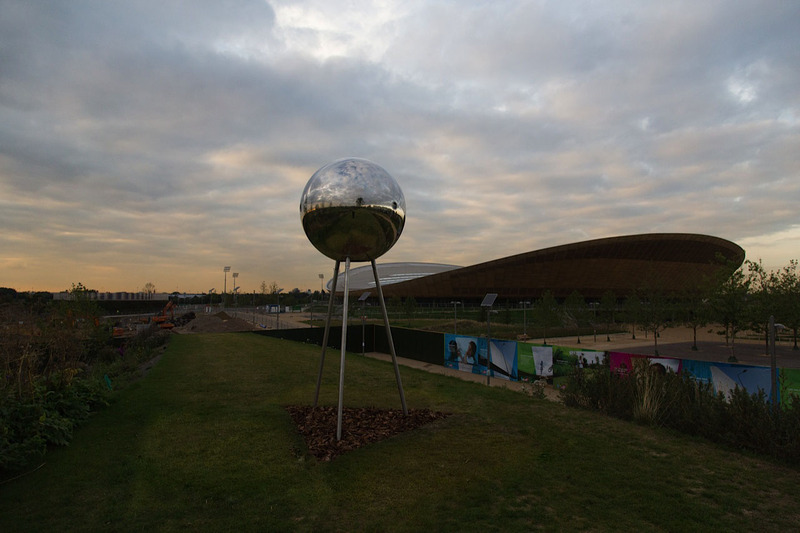 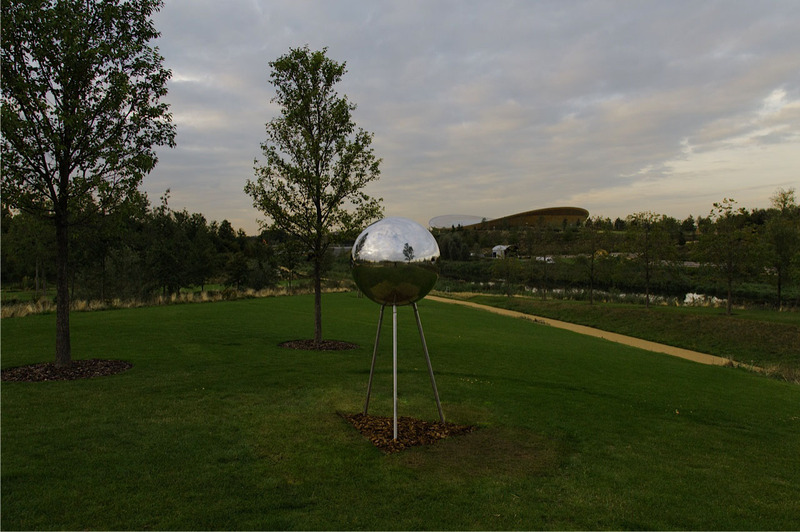 Parabola, have been selected by the London Legacy Development Corporation to curate a series of temporary artworks for the newly re-opened Queen Elizabeth Olympic Park. 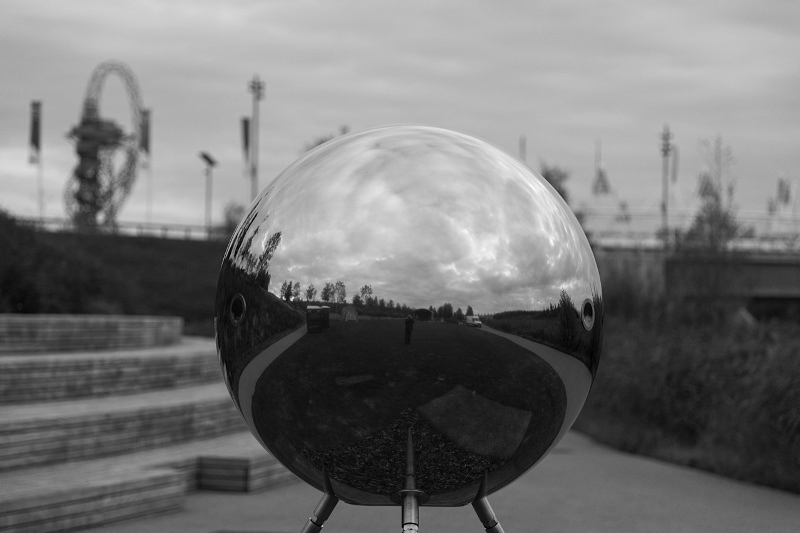 The first commission by Jem Finer has now been installed: three Spiegelei - camera obscura and cyclorama sculptural works - invite the visitors to immerse themselves in a 360 degree panoramic projection space to reveal new live images of the Park. 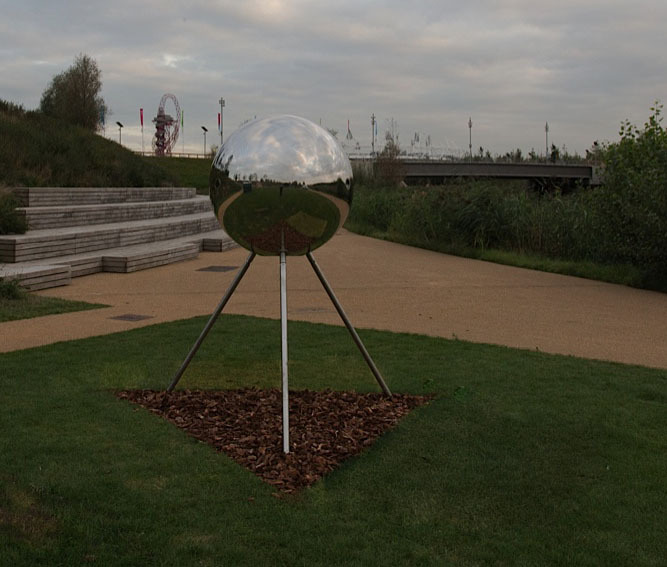 In the context of Jem's work, the spherical camera obscura continues an engagement with landscape, time, space and the cosmos which includes Longplayer, a one thousand year long musical composition commissioned by Artangel; sculptural radio observatories built in Oxford and Northern Ireland and Everywhere All The Time, a drawing machine animated by signals from the hiss and static of the early universe.